18th Century Wargaming - the ongoing saga of the conflict between Wittenberg and their arch-rivals Monrovia. lots to paint - hooray ! currently getting standard bearers, officer and musicians done - mostly converted basic figures. Oh my ! you have been busy ! Yes, they look great. There just a certain something beautiful about shiny, silvery unpainted castings. Eager to see their uniforms take shape beneath your brush. Wonderful work so far...can't wait to see them painted. 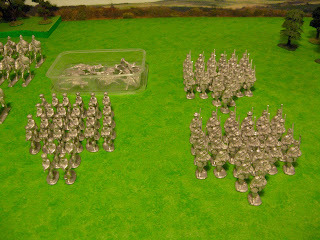 It is nice to watch your home cast 40mm armies grow. Welcome to the Kingdom of Wittenberg. 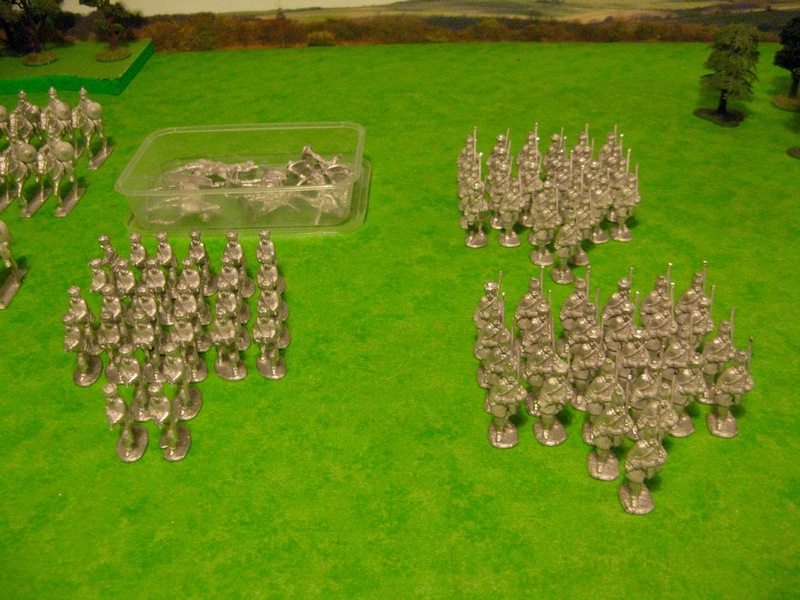 A blog documenting the encounters between the armies of the imaginary nations of the Kingdom of Wittenberg and the Kingdom of Monrovia and their allies. 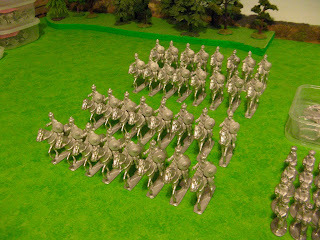 My inspiration being drawn from 'Charge or How to Play Wargames' by Young & Lawford and 'The Wargame' by Charles Grant. Honours of War - Forum ..